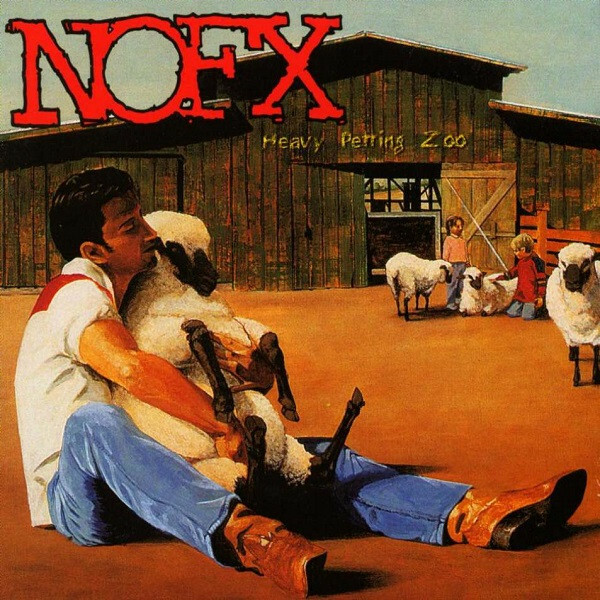 "Heavy Petting Zoo" (known as Eating Lamb on the LP version) is the sixth studio album by the American punk rock band NOFX. It was released on January 31, 1996 through Epitaph Records. The record reached a position of No. 63 on the American Billboard 200 Albums chart, the first NOFX album to do so. In Austria Heavy Petting Zoo peaked at No. 20, while the album achieved the No. 13 position in both Sweden and Finland.